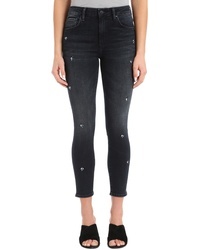 Mavi Jeans Tess Crystal Embellished Super Skinny Jeans $59 $118 Free US shipping AND returns! 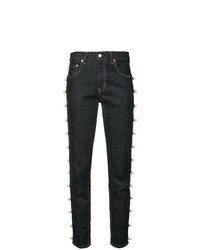 Balmain Skinny Biker Jeans $814 $1,162 Free US Shipping! John Richmond Embellished Skinny Jeans $248 $621 Free US Shipping! 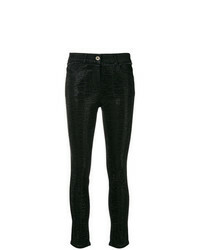 Just Cavalli Embellished Skinny Jeans $322 Free US Shipping! Cambio Parlina Swarowski Crystal Embellished Jeans $188 Free US Shipping! Philipp Plein High Waist Jeggings $534 $763 Free US Shipping! Cavalli Class Embellished Logo Skinny Jeans $293 Free US Shipping! 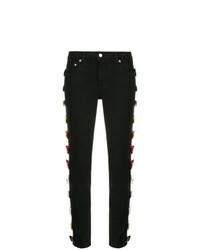 Versace Button Embellished Skinny Jeans $893 Free US Shipping! Tu Es Mon Trésor Bow Embellished Skinny Jeans $520 $742 Free US Shipping! 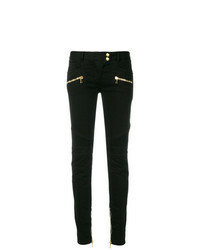 Tu Es Mon Trésor Side Embellished Skinny Jeans $450 $642 Free US Shipping! 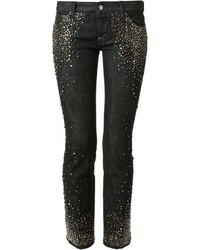 Patrizia Pepe Crystal Embellished Skinny Jeans $232 Free US Shipping!